HOMEMASTERS experts provide installation, repair and maintenance of roofs, gutters, siding, windows and baths in Portland & Salem, Oregon, Vancouver, Washington and Provo & Salt Lake City, Utah. We are an established group of home improvement professionals providing quality workmanship, guaranteed materials & top-notch customer service. 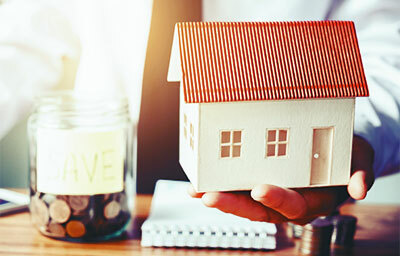 We continually work to improve all processes, building techniques, material procurement and customer communication systems in order to protect the HOMEMASTERS name and reputation. Systematic accountability guides each of our interactions, with a focus on long-term results and integrity. This applies to both our customers and employees. We value you as a member of our community and a fellow homeowner; HOMEMASTERS handles each detail of every job with accountability and respect. We employ every worker on each job and ensure that their knowledge & experience will result in the best results for your home. We pledge to resolve every customer service issue within 24 hours of the call. 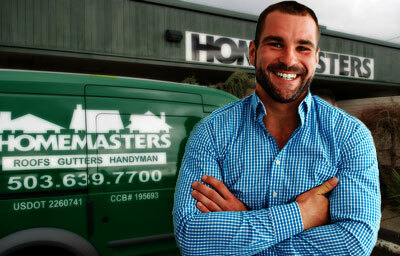 HOMEMASTERS takes great care in choosing the materials and products we install. Our roofing projects employ CertainTeed shingles exclusively, as we consider that to be the best available product and the same we’ve installed on our own homes. Our employees abide by specific sustainability practices. 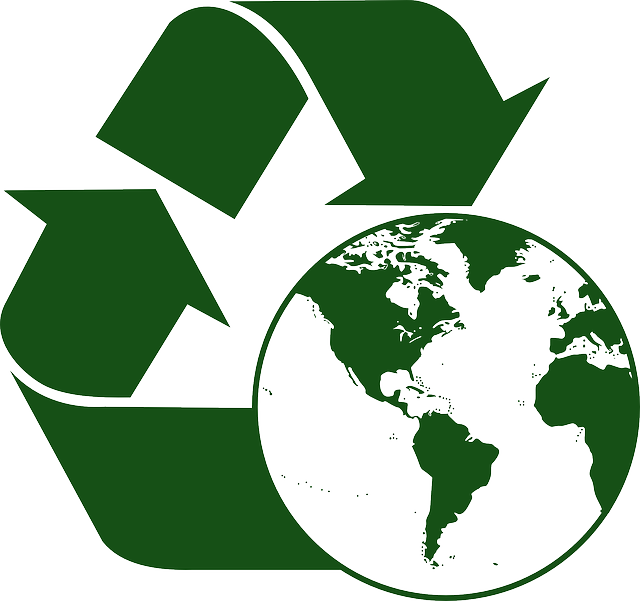 We recycle whenever possible and support each customer long past the date of project completion. 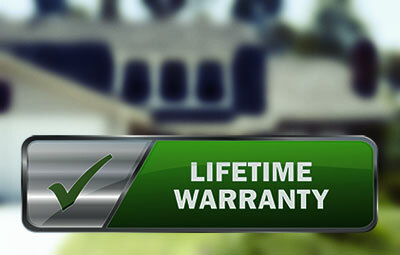 All roof and gutter work carries a lifetime warranty.